Peter Mergen, NARI Certified Remodeler, established Mergen Company over 42 years ago, and has since transformed hundreds of homes in our community. Stone countertops, a beautiful island, storage options. 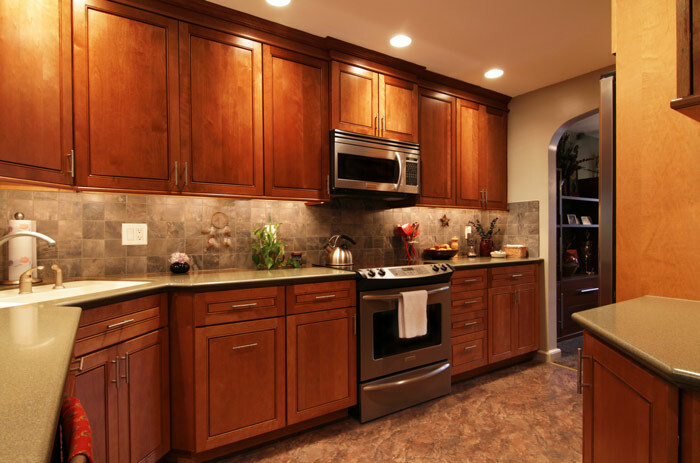 We can not only help transform your kitchen, but help you design your dream space. 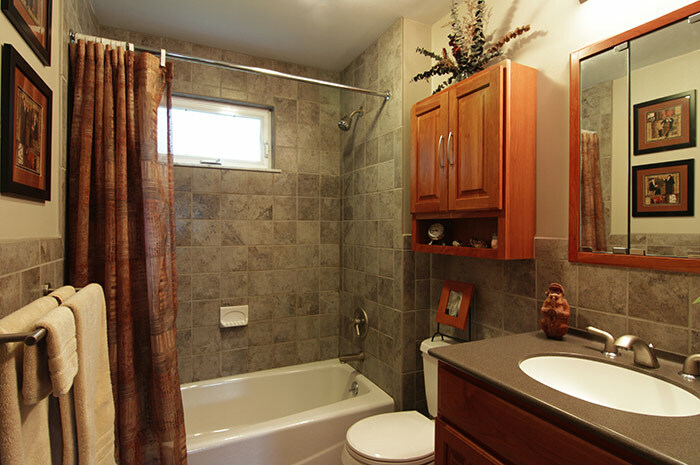 Let our team show you how we can bring our award winning craftsmanship to your bathroom remodeling project. Mergen Company makes these promises because they are consistent with our values, and the basis of what to expect when our team is visiting your home, every day. 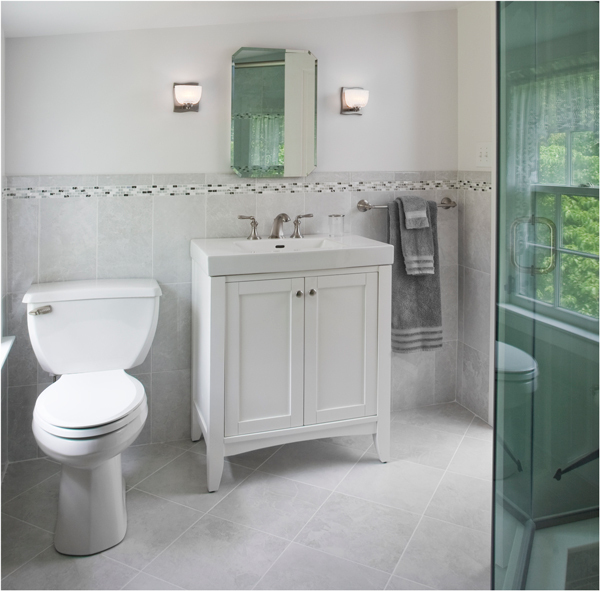 Beautiful, award-winning bathrooms, kitchens and additions. Visit our Gallery to see examples of our work and understand how we can bring that same craftsmanship to your home. 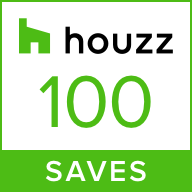 Proudly assisting families in creating more comfortable, beautiful and functional spaces in the communities of Huntingdon Valley, Bryn Athyn, Churchville, Willow Grove, Warminster, Meadowbrook and throughout Bucks and Montgomery Counties. 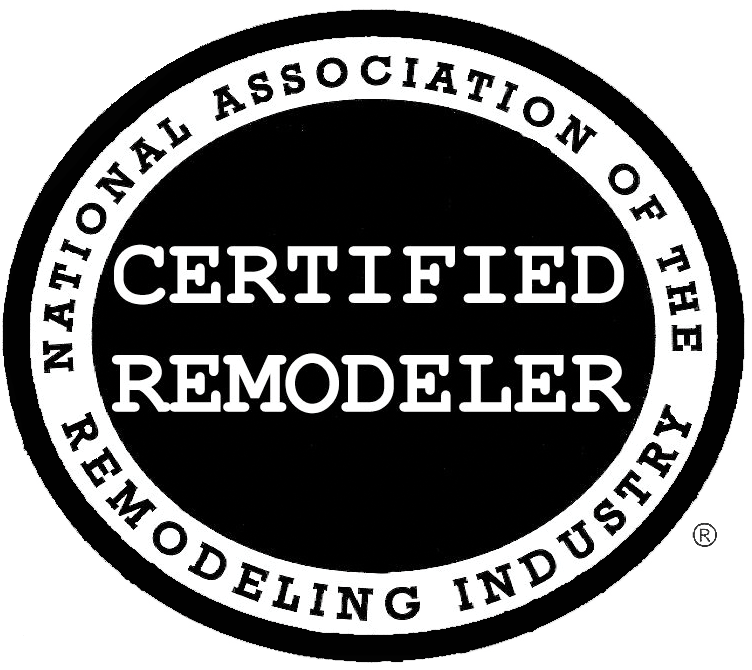 Peter Mergen is Certified by NARI, the National Association of the Remodeling Industry. Find out more about Peter and the Mergen Co. team. 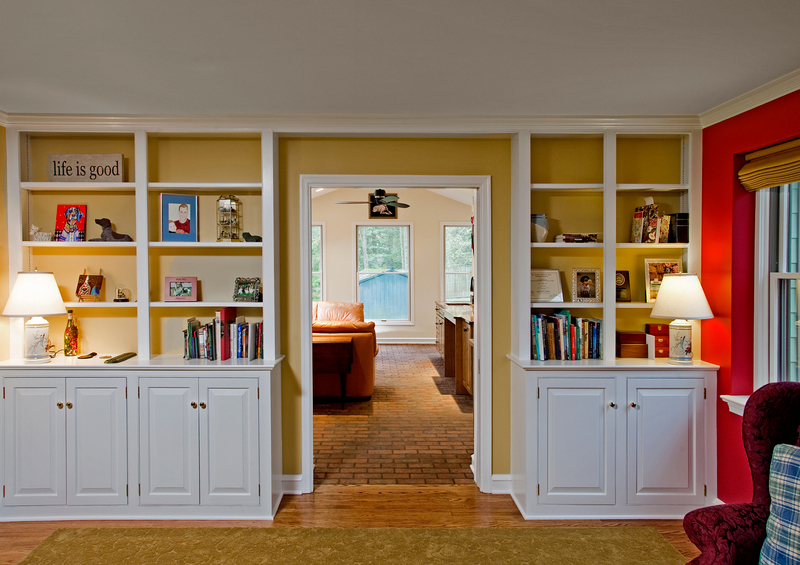 Mergen Co. is proud to assist families create more comfortable, beautiful and functional spaces in their homes. Here are some of our recent projects. These photos of the Rogers Residence represent three projects completed over a span of about eight years. Stay up to date with the latest news and happenings at Mergen Co. When I sent out feelers for replacement of an undercounter cabinet, you quickly responded and came to my home for more details. In all my years of dealing with contractors, none have been as thorough as you. You answered all my questions. You knew exactly what I wanted, even making suggestions that I had not thought about; like building new drawers and using the original facings. Haydon, your installer, was just as thorough as you, explaining what he would be doing and when. He kept us apprised of his progress and cleaned the work area when completed. As promised, disruption was kept to a minimum, even though the project involved working in several different areas of our home at the same time. I cannot recommend Peter and his team too highly. They are professional, honest, trustworthy and excellent at problem solving! We have never before dealt with a company who gave such clear and detailed proposals, and who also followed up, to make sure that we were happy with the job. 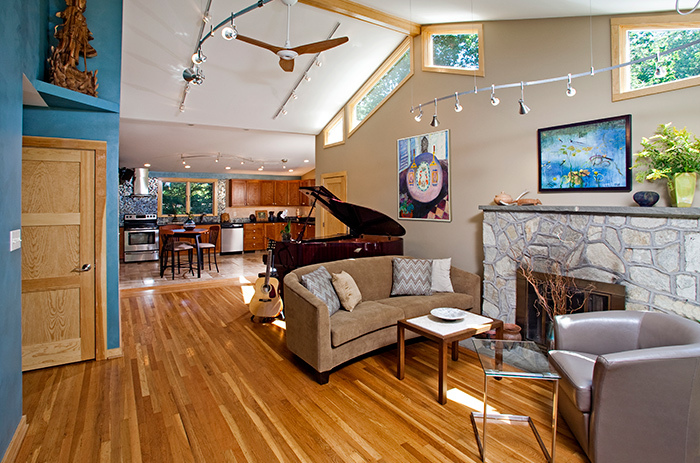 Mr. M is highly experienced and his crew are highly talented craftsmen.